Make an appointment for your loved one. Learn more about the benefits of chiropractic care for Moms to be. Massage Therapy Packages and Specials Available!! What the patients are saying about Preston Trail Sports and Family Chiropractic? Our world and our lives seem to be moving faster every day. We, the busy people of Dallas, TX do not have time to be in daily pain or to struggle with fatigue, depression, headaches, insomnia, or even dreaded weight gain. Did you know that all of these issues can be caused by hormonal imbalances in our bodies - and are treatable without expensive medications? We slump over laptops, and eat lunch at our desks; we take kids to school early in the morning, and by the time we get home at night...who has the energy - to make a healthy dinner, to exercise, to do something for yourself? Did you know that our body's reaction to stress can be managed - to prevent burnout, anxiety, sluggishness, and even those feelings of futility or despair? 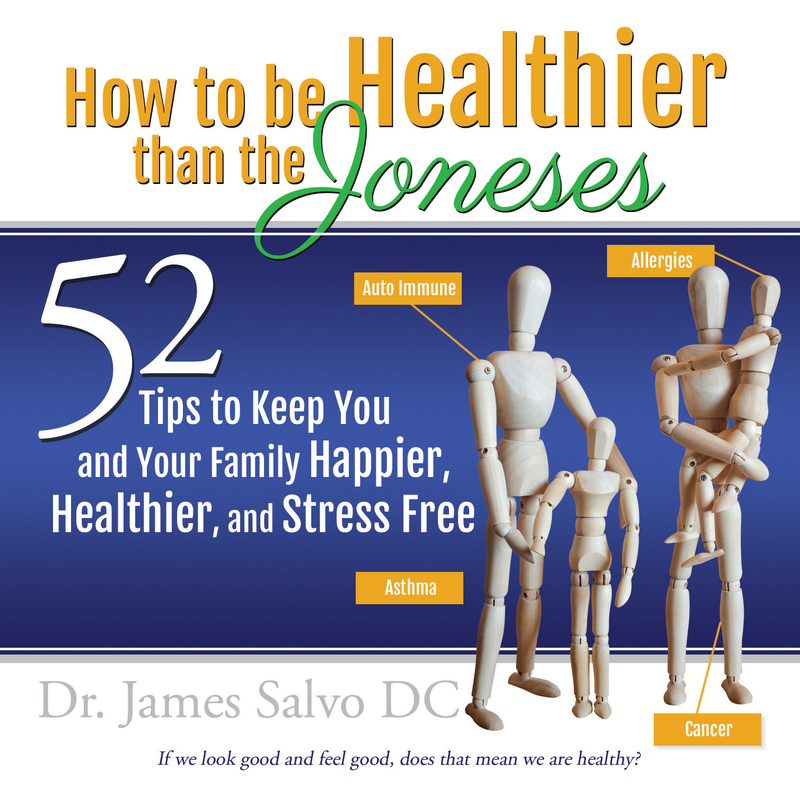 Dr. James is a Dallas chiropractor committed to providing whole health solutions to the hard-working, ever-busy families of Dallas. Our staff can help you to improve your overall health and energy levels and attain your overall wellness goals! Visit our testimonials page to find out what our patients are saying about Dr. James and our chiropractic care plans. At your first visit to Preston Trail Sports and Family Chiropractic, Dr. James Salvo will explain how chiropractic care works and give you a full evaluation to see if our whole health chiropractic solutions are a good fit to address your needs. If there is a good fit, we can customize a plan of chiropractic care for your condition and health goals. If you have not been to a chiropractor before and want to find out more, please Email Us or call (972) 596-2273 to receive the answers to your questions from our experienced team. We also welcome referrals, so we invite you to share our chiropractic and wellness information with your friends and loved ones. If you would like to stay informed about the latest in chiropractic care or if you want to start receiving free articles about health and wellness news, subscribe to our bi-weekly newsletter, even if you are not a patient. Also, we warmly invite you to connect with us on Facebook and/or Twitter - and check out our Blog! "My husband used to walk hunched over like an 80 year old man...Even after the first few visits, I saw a positive change in my husband. Not only that he was walking straighter, but his outlook on life improved immensely. He had more energy and a lot less pain. I truly feel that we've been blessed to have Dr. James treat us."